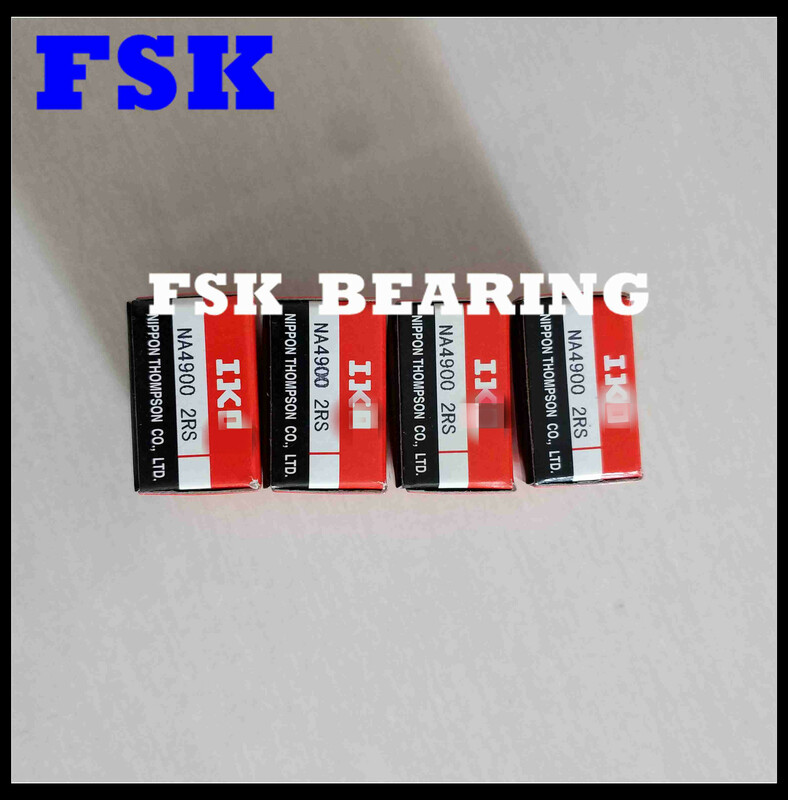 We are direct bearing factory on Jiangsu, China for more than 10 years.300 bearing types,15 million sets items ar produced yearly and the output value more than 15 million US dollars last year. We could complete all ordere items excellently with over one hundred of advanced equipments running in 6 plants in China. 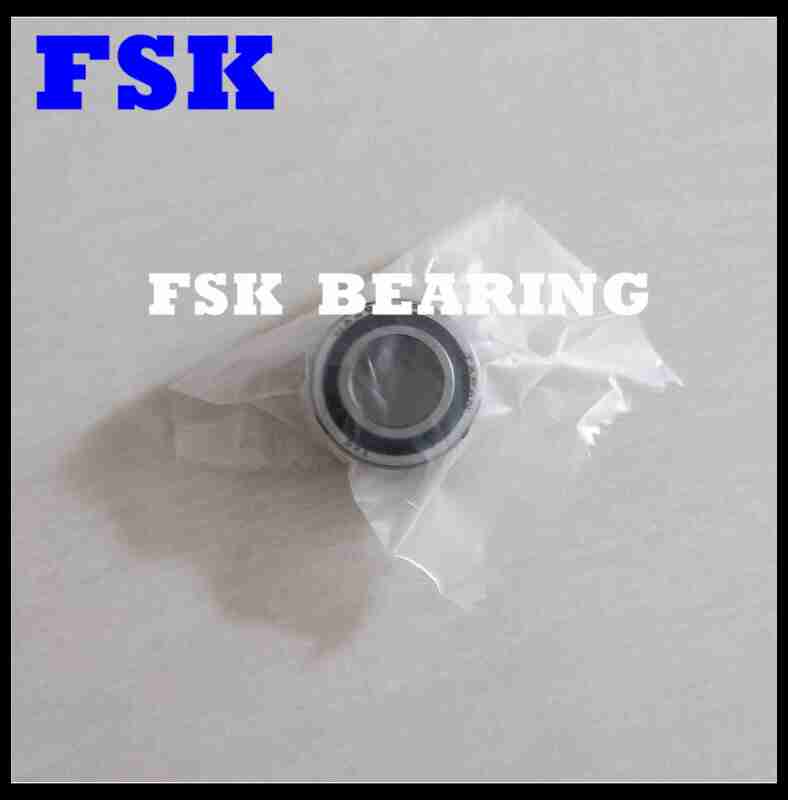 Rich in stock throughout the year for general bearing types,sush as Deep groove ball bearing,Tapered Roller Bearing,Thrust Ball Bearing,etc. Based on above advantages,we delivery goods timely&fastly as your requests.Warehouse items would deliveried within 1-2 days. Large stock and strong Capability enables us to offer more reasonable price all over the world. 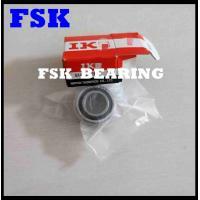 Customers could receive good quality bearings with attrative price at the same time from us. We could customize many non-standard bearings and workpiece as your drawing requests and offer in-house test report by professional engineers.All customized goods are made to order as requests. 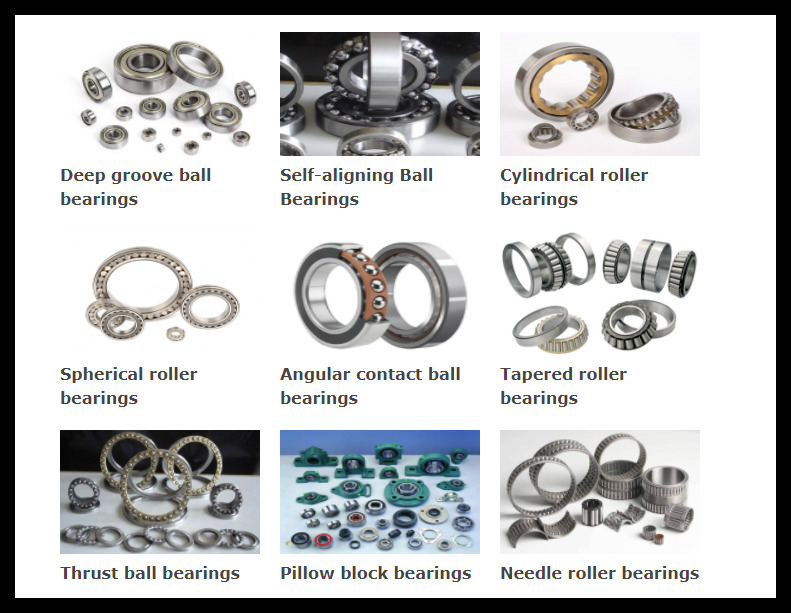 We have perfect quality control systems and testing equipments and experienced engineers for more than 10 years.We test bearings one by one assuring all bearings with high proformance. Experienced different after-sale workers are online for more than 12hours a day, 7 days a week offering you different bearing solutions for you. 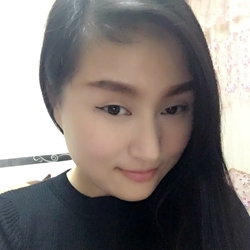 We are glad to receive any comments from all the world by email,by call/message or by Skype/wechat/whatsapp/Viber/QQ..etc. A:Of course , sample is ok and we can give you a sample by free. 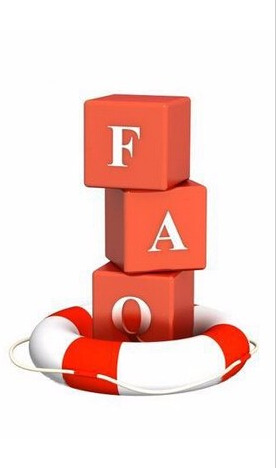 Q:Can you accept OEM or ODM? A:Yes, of course. logo is also acceptable. A:Quality is the key ! Our QC team and engineer team works through all the process from an order placed to shipped. You are welcome to visit our factories , office and showroom ! Please contact our reception and we will help you to make a schedule. 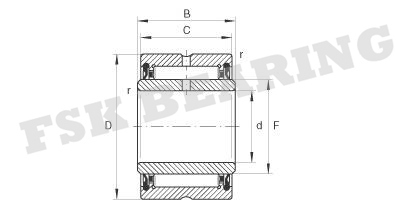 NA4900 2RS , NA4901 2RS Solid Collar Needle Roller Bearing With Inner Ring 10 × 22 × 14 mm, Get Cheap Price from China Bearing Factory Now !